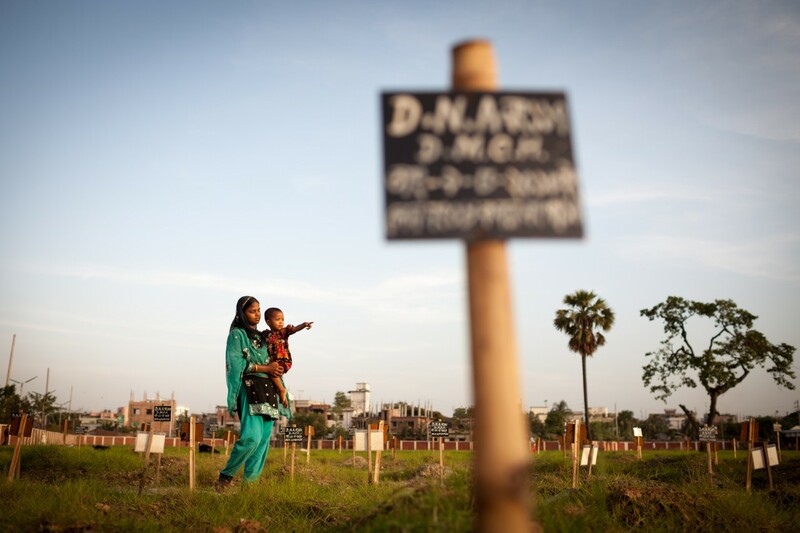 Two years after the Rana Plaza tragedy, not much seems to have changed in the global garment industry. The families of the victims still await compensation and, since April 2013, more factory disasters have taken place, although ‘smaller’ in scale. On the other hand, as Jeremy Seabrook argues in his new book The Song of the Shirt, the harsh patterns of exploitation at work in the industry are deeply rooted in the very history of capitalism. Since the 19th century, capitalism has brutally impacted upon the lives of workers, ‘from Blackburn to Bangladesh’. In this sense, and quite paradoxically, one of the best ways to remember and mourn the victims of Rana Plaza is to stress the unexceptional tragedy of their death. In fact, the appalling health and safety record of the industry can only be understood in the context of its overall labour regime. The development and globalization of the garment manufacturing sector has been fraught with tragedies. The Shirtwaist factory fire in New York in 1911 represents the most renowned early health and safety industrial ‘failure’. The pervasive misery that comes with working poverty does not imply that important changes have not taken place in the industry. Yet I believe that the wars waged against garment workers have continued despite significant changes. The New York fire took place in an age when the industry was largely unorganized and tuberculosis was known as the ‘tailor’s disease’. Rana Plaza, on the other hand, happened after at least four decades of efforts to elaborate and implement global labour standards. 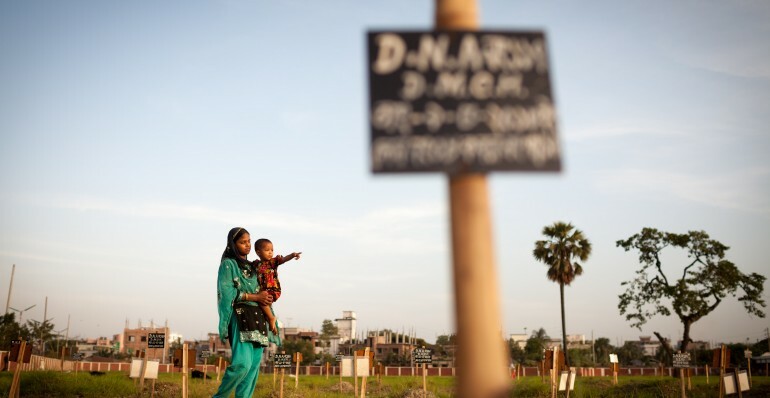 It would be wrong to consider Rana Plaza as the ‘exceptional’ failure in global regulation. The point is this: shopfloor practices have remained anti-labour despite the tightening in regulation. For instance, the chilling custom of locking workers inside industrial premises is perhaps what links the New York and Dhaka disasters most clearly. I am sure many factories in Bangladesh today have many more fire exits than the old sweatshops in the US had. But if these doors remain locked for workers, then factory deaths will continue to occur. As new regulatory measures are rightly set in place – the most promising being the Accord – we still need to remind ourselves that unacceptable exposure to occupational hazard is simply what having a bad job entails. And across the world, not only in Bangladesh, garment jobs are indeed bad jobs. In fact, even in the absence of major disasters, workers are always severely impacted by the harshness of garment work. Their intense toil on the factory floor can only be sustained for a limited period of time. In India, by the time they reach 30 years of age, workers are ready to be dismissed by the factory as if they were used pieces of clothing. Many go back to the villages where they come from; a sort of labour ‘waste’ to be disposed of like worn-out jeans or T-shirts. Workers’ maximum ‘industrial age’ is similar in Cambodia or China, and obviously in Bangladesh. A key reason for the relentless depletion of workers’ bodies is the absence of accessible healthcare. This is due to the fact that workers tend to stay in the same factory only for short periods of time, even when they work in the industry for several years. In India, most workers remain in the same factory for less than a year. In Cambodia, companies often use ‘maximum two years’ employment contracts. So, even if factories did provide for health and safety entitlements – and not many do – workers would be left to look after their own health and safety for most of their hard lives. In fact, the best way to improve health and safety outcomes is to focus on providing a living wage. For many workers, take-home wages are the only certainty, even more so when, as is often the case, social contributions are either non-existent or cannot be easily transferred to the new workplace. Therefore, policies should not only focus on efforts to keep workers alive, but also on increasing wages. Despite often being dismissed as a particularly politically ‘charged’ issue, a living wage is the easiest way to guarantee workers’ wellbeing. Does this threaten our consumption models? Well, yes, though there is no such thing as the right to cheap shopping. Workers themselves are rising up throughout the developing world for increases in wages, though their demands are often suffocated with extreme violence from those with power. The latest example of these violent wage-wars comes from Mauritius, where unlucky Ed Miliband’s infamous feminist T-shirt was made. Ultimately, let’s continue singing about workers’ misery, to always remind ourselves of the brutality of capitalism. But let’s also sing the same song garment workers are increasingly singing worldwide, and focus policy efforts in this direction. I want to commemorate the day of the Rana Plaza disaster with this new song – the song of the wage. Alessandra Mezzadri is Lecturer of Development Studies at SOAS and expert advisor to Labour Behind the Label. This opinion piece was first published in the New Internationalist, April 2015.